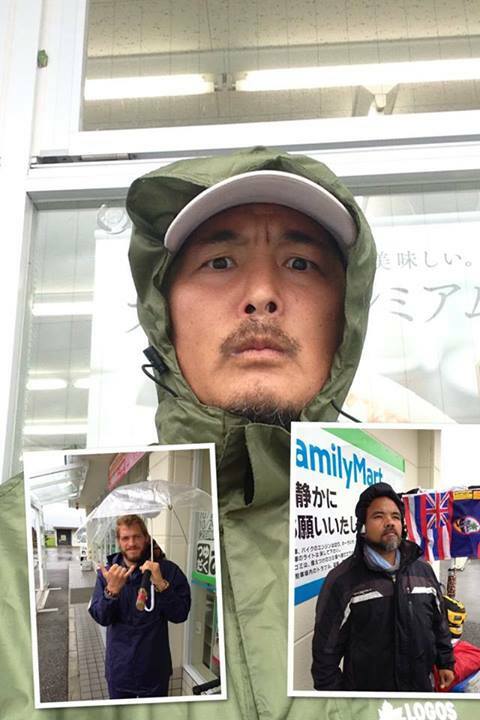 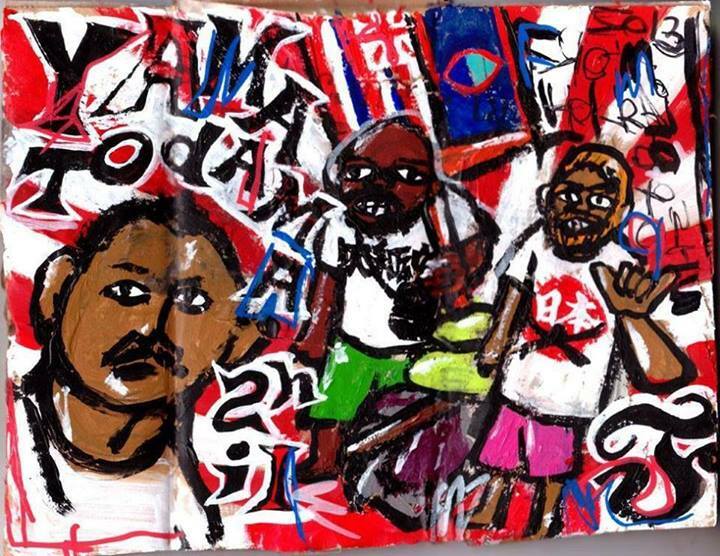 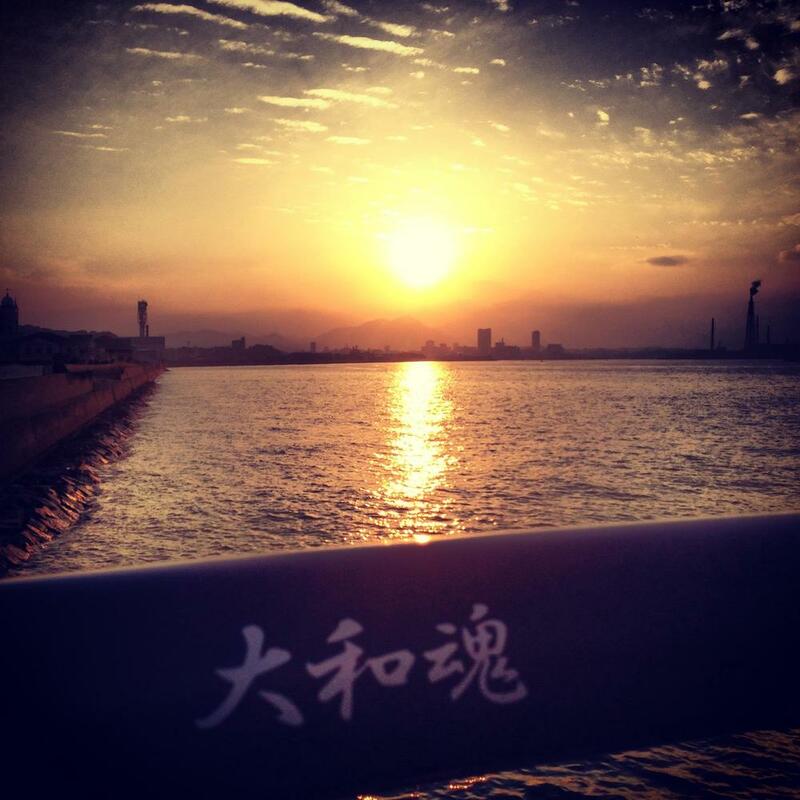 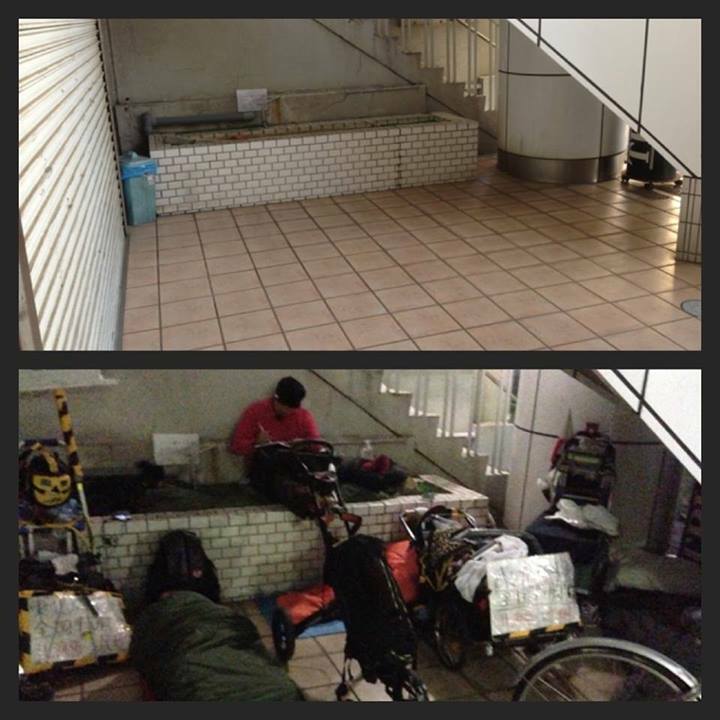 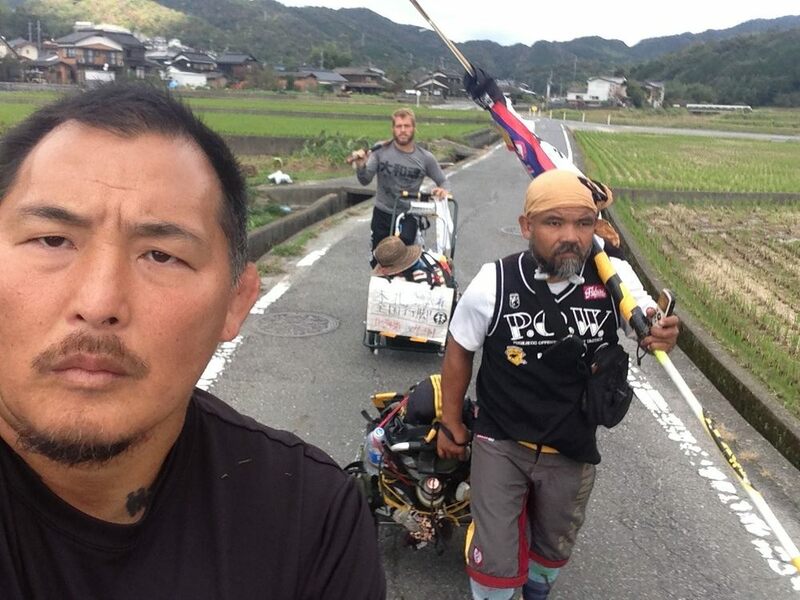 On September 11, 2013 Enson Inoue embarked on a journey on foot of over 1,360 miles from Hokkaido to Kyushu. 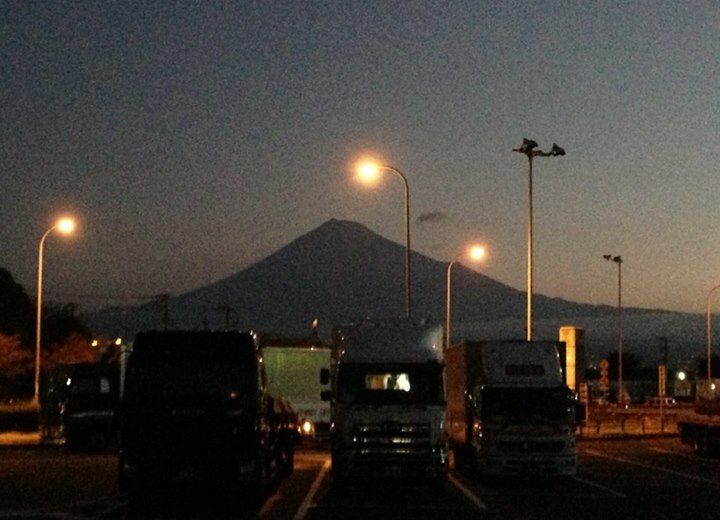 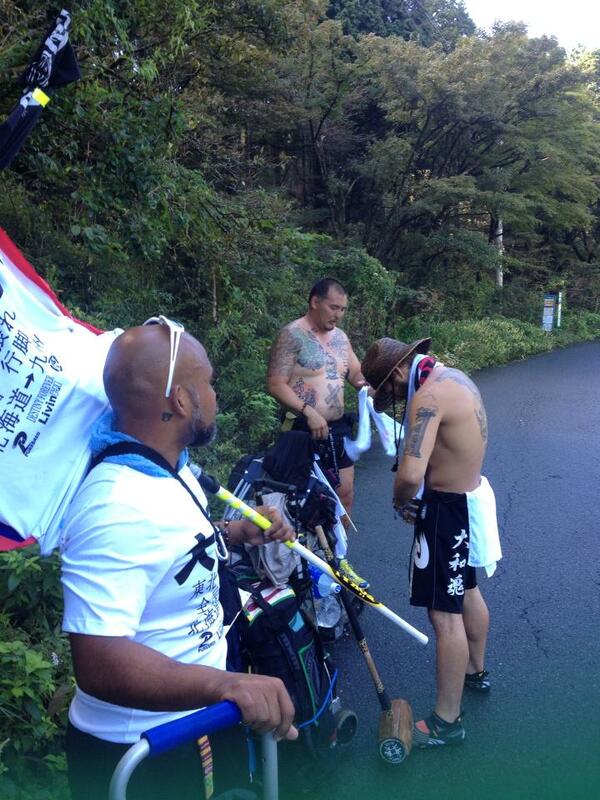 The walk was to raise awareness for the plight of the victims of the 2011 Tohoku earthquake and tsunami. 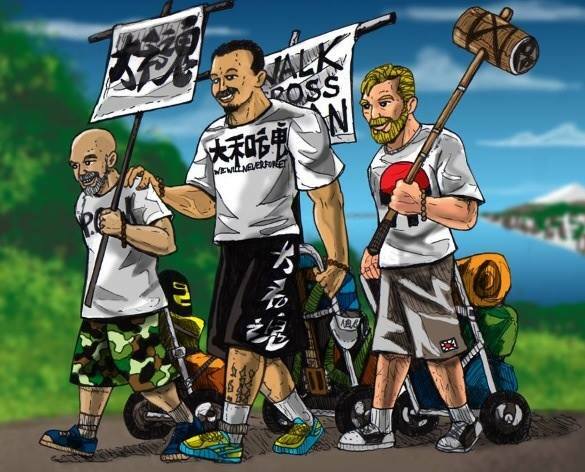 The Walk took 67 days. 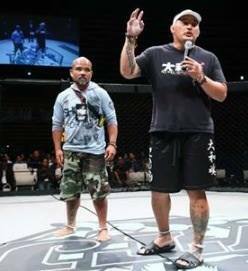 Enson would like to thank every single person that was involved in making the walk possible. 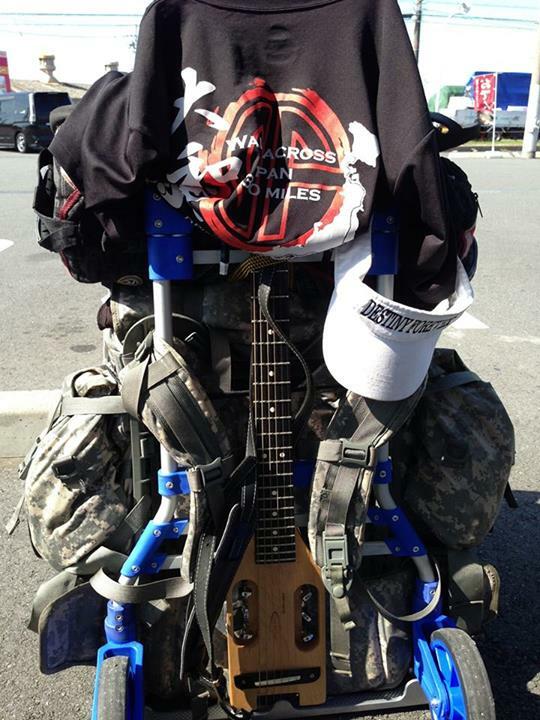 The Second playlist can be found here on the DESTINY FOREVER youtube channel: Walk for Japan 2. 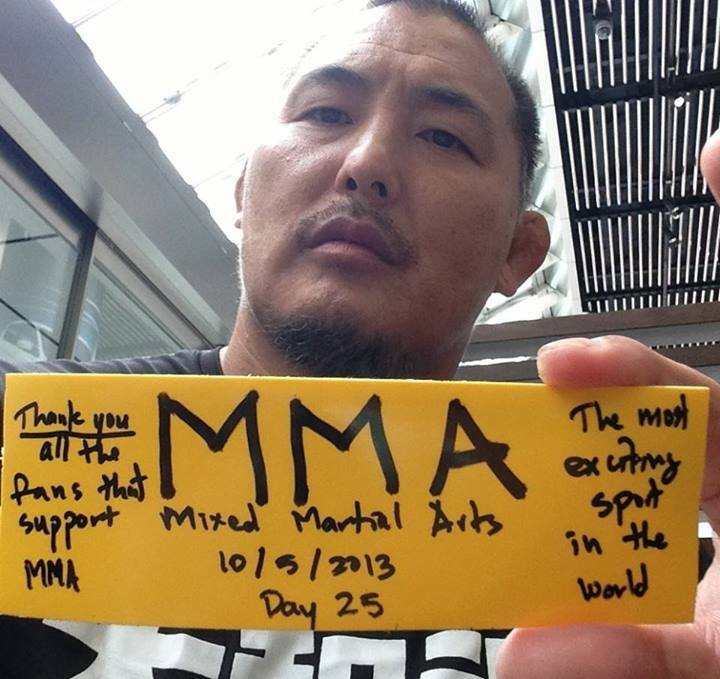 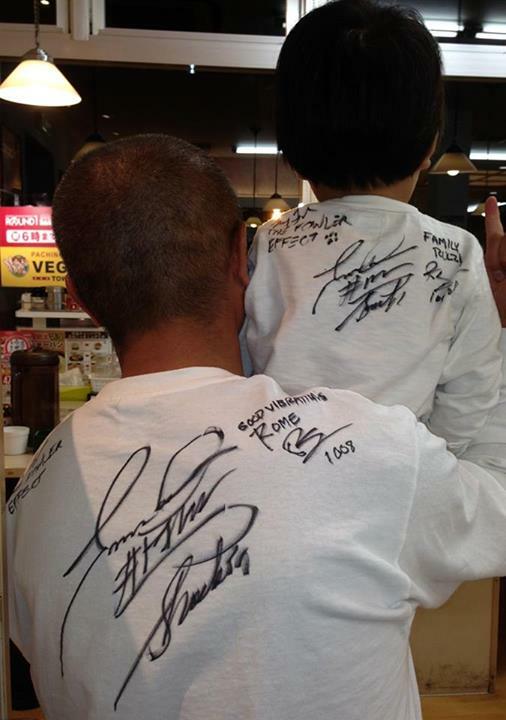 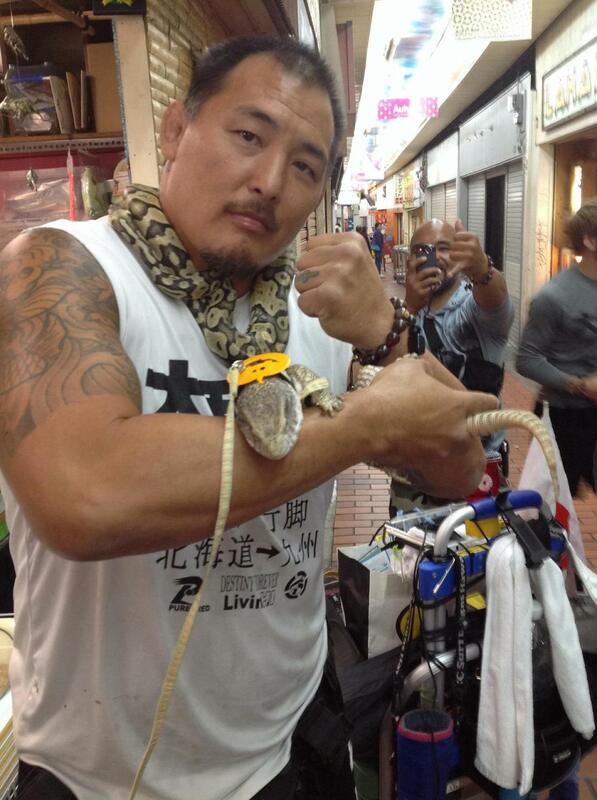 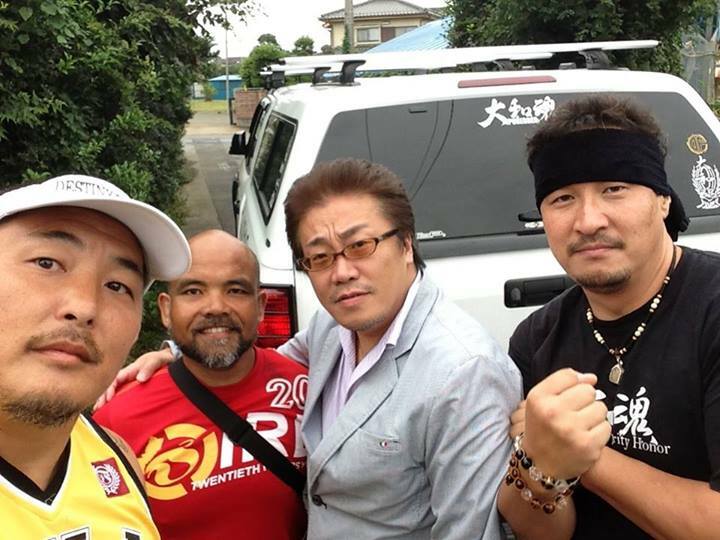 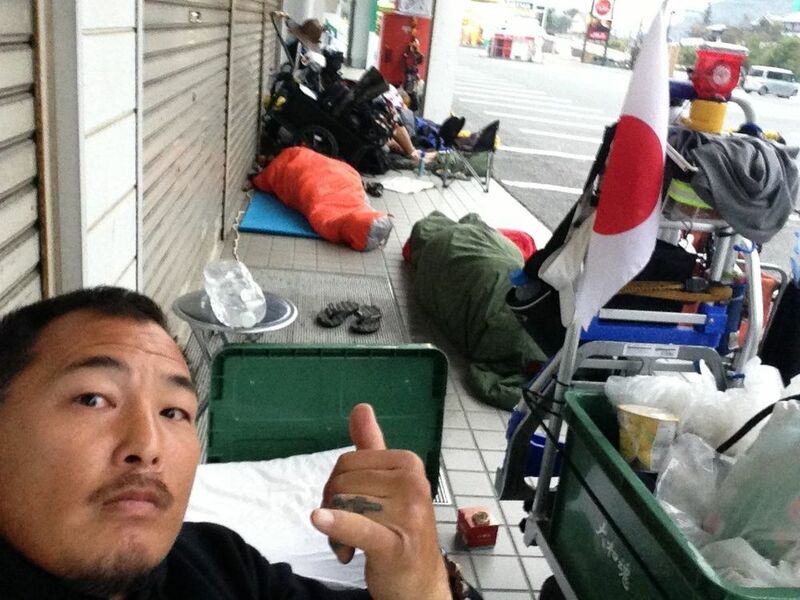 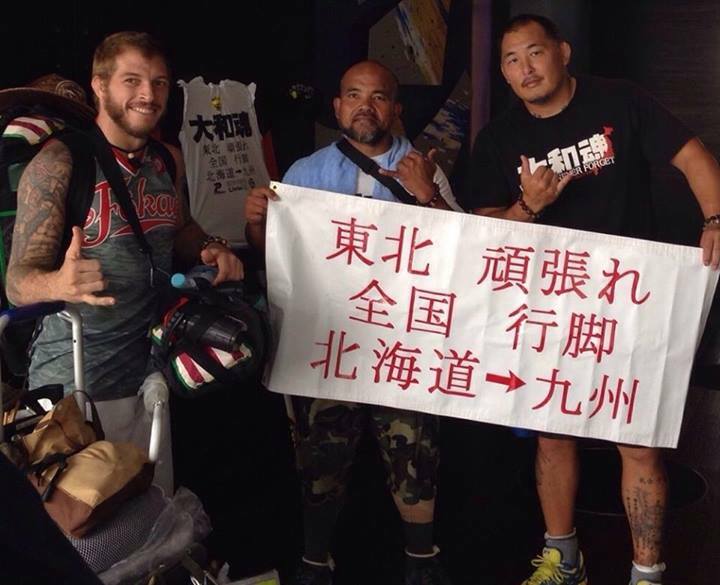 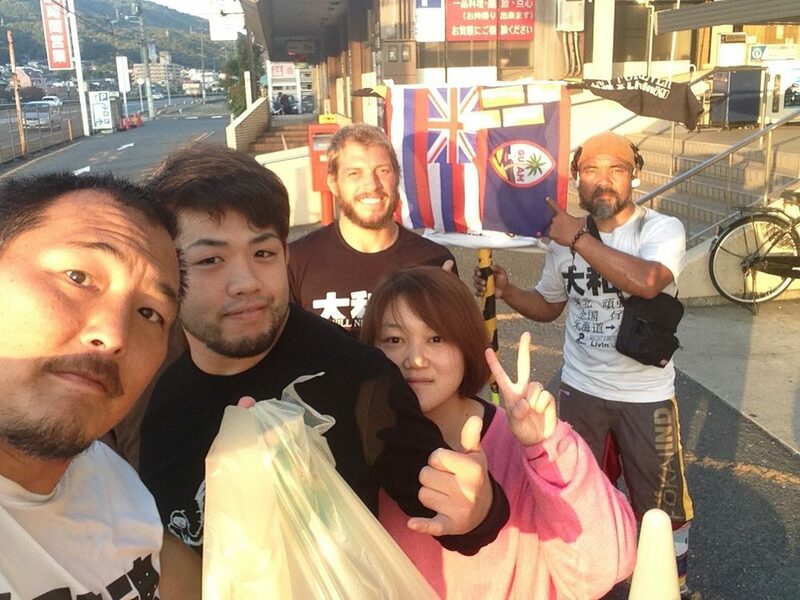 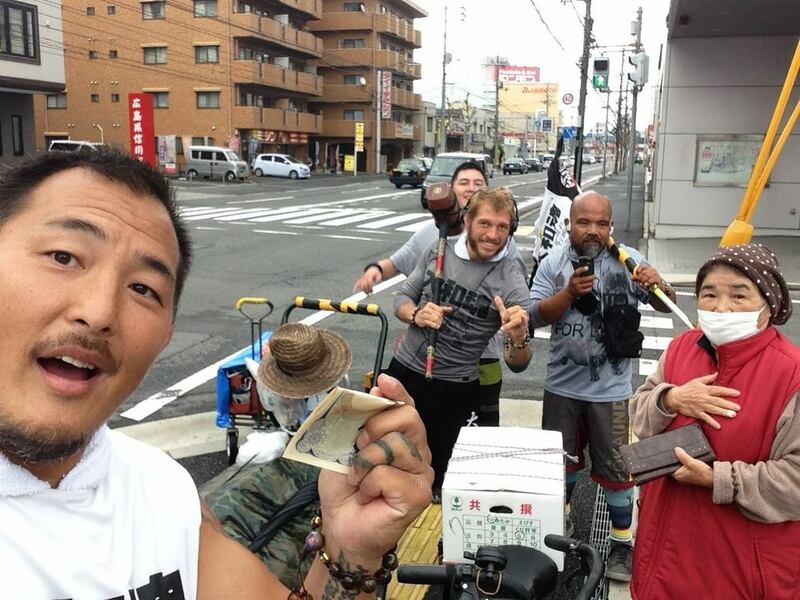 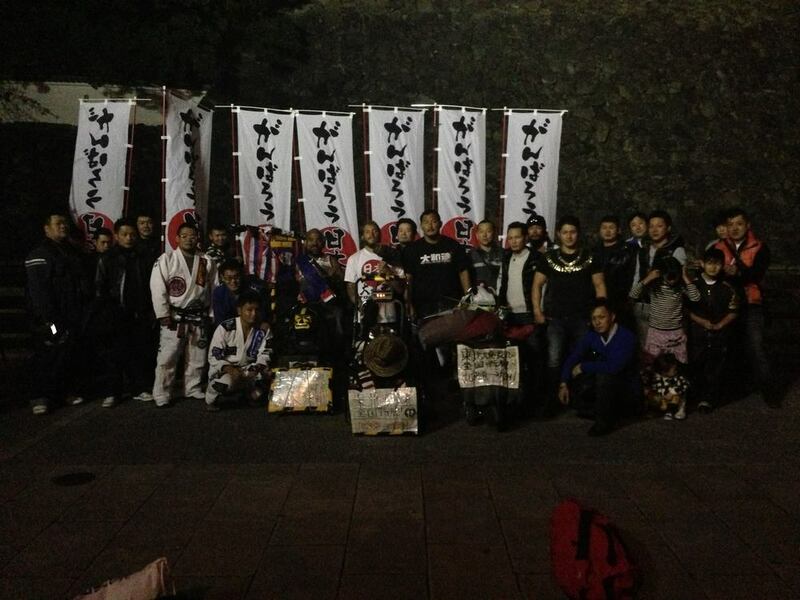 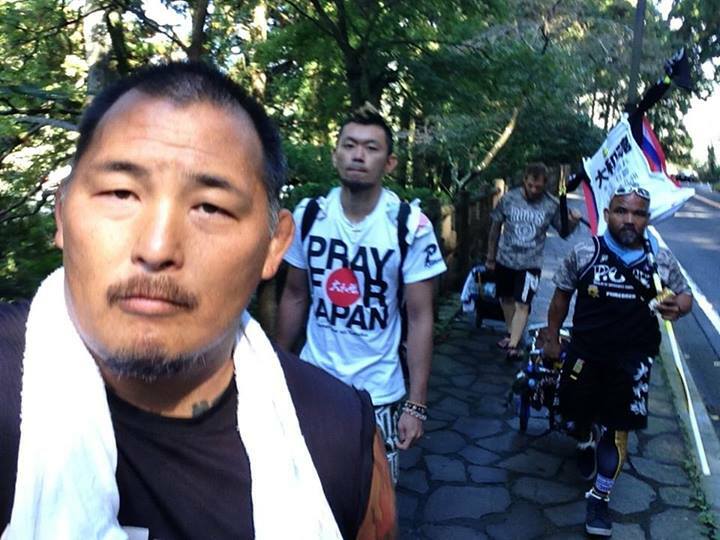 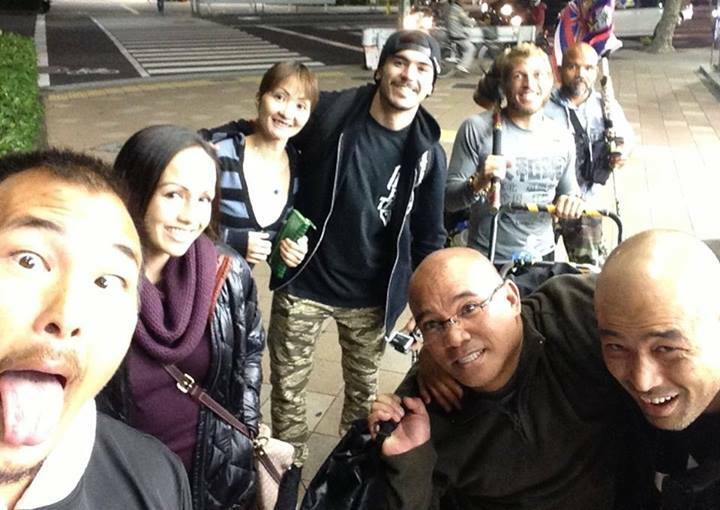 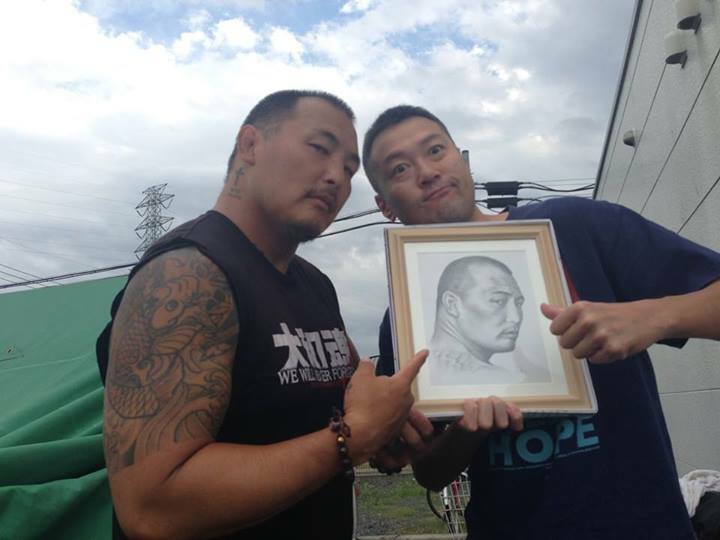 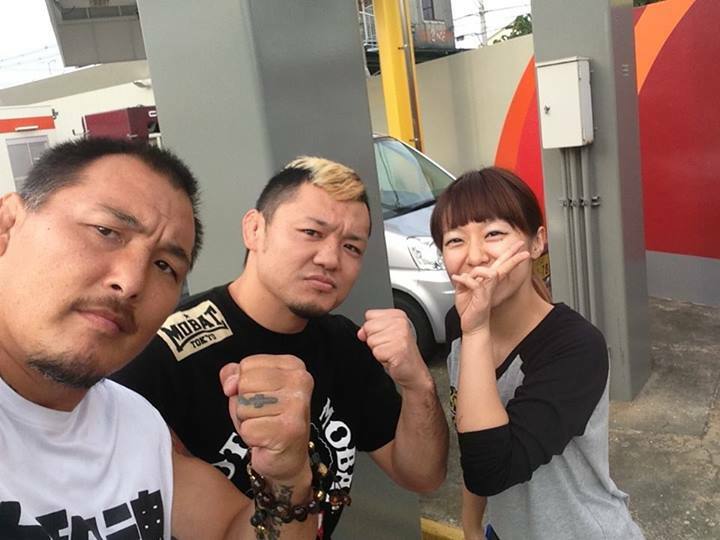 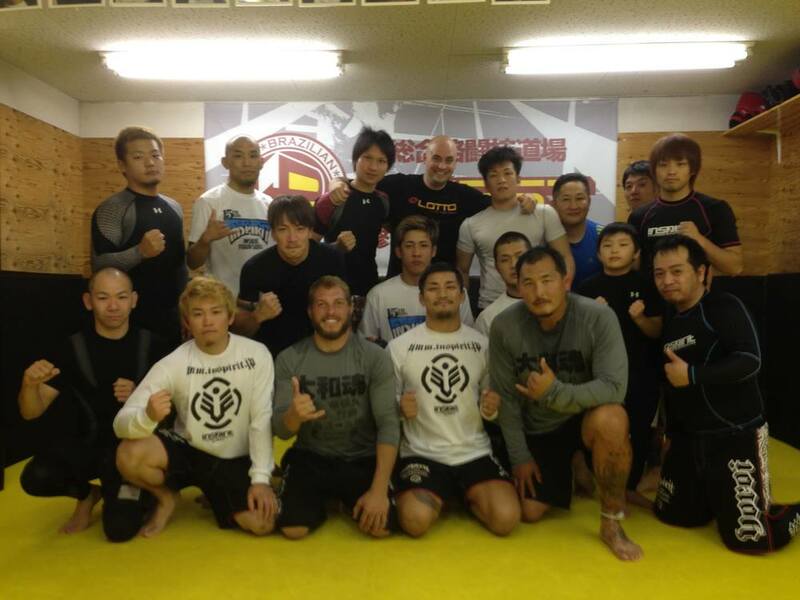 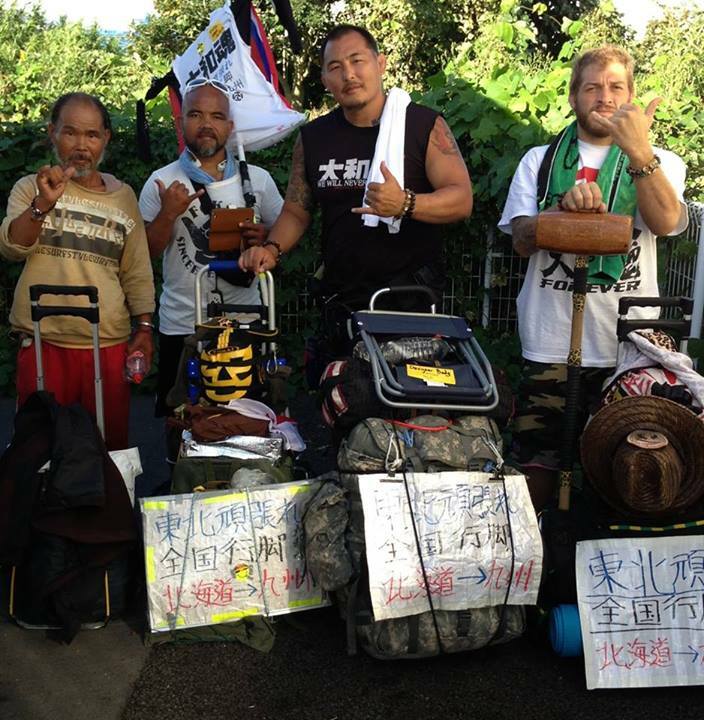 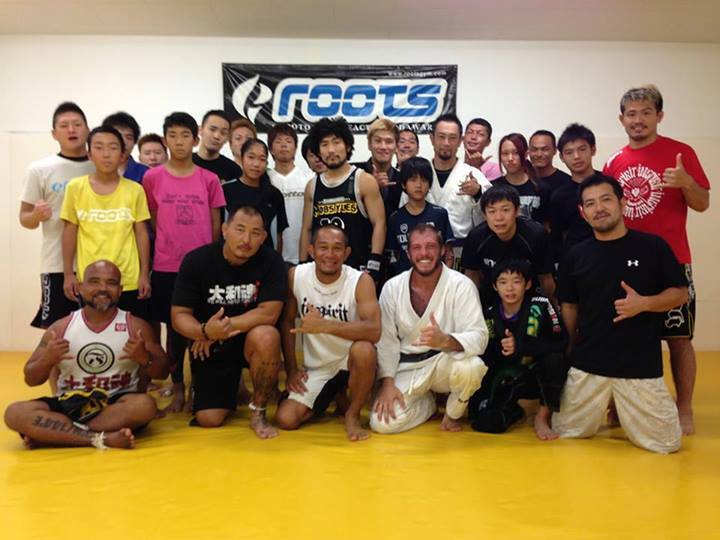 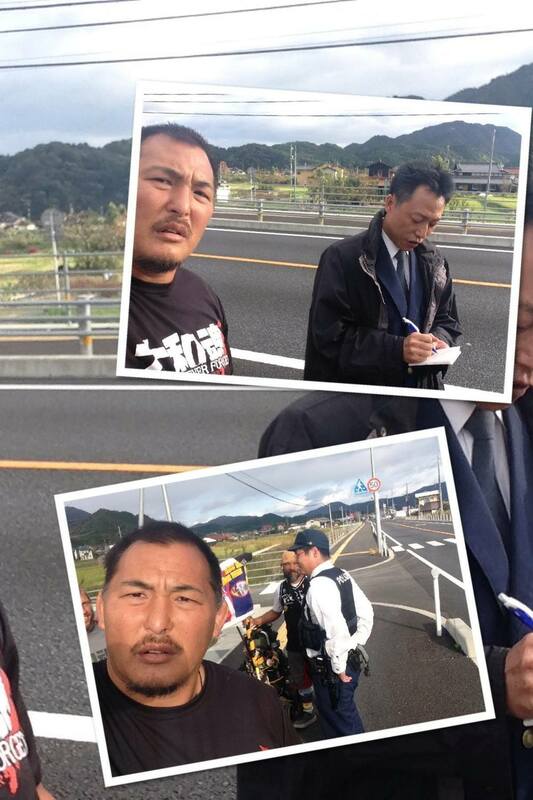 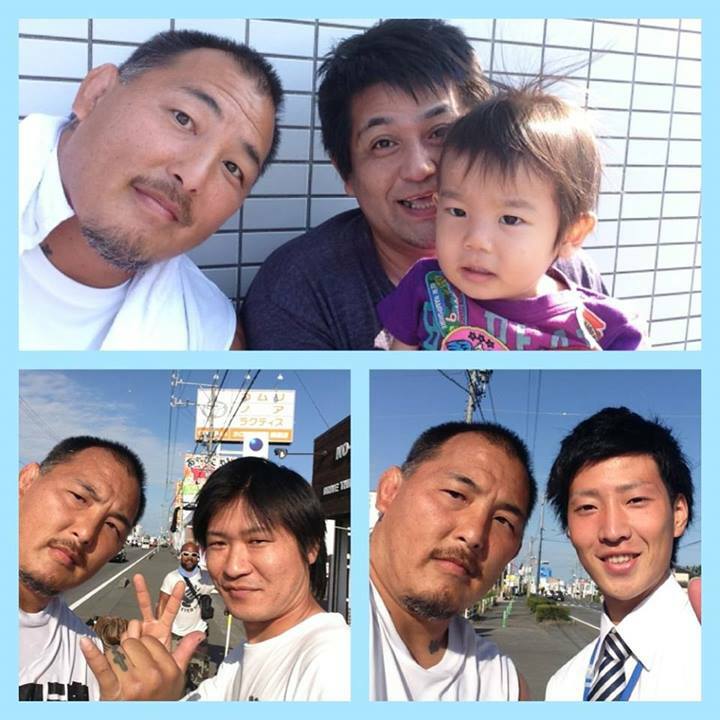 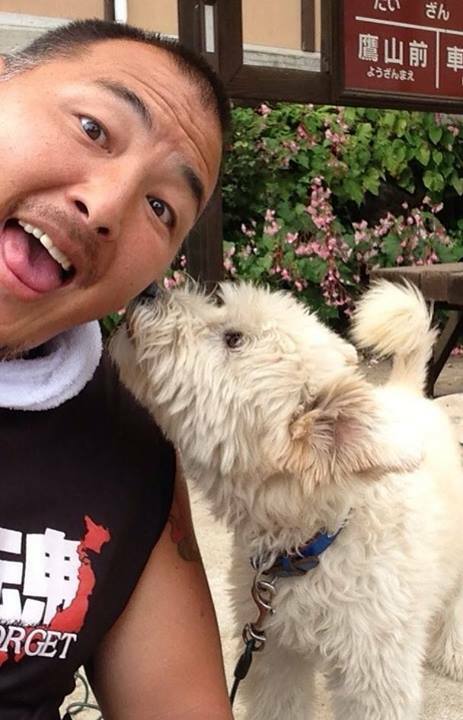 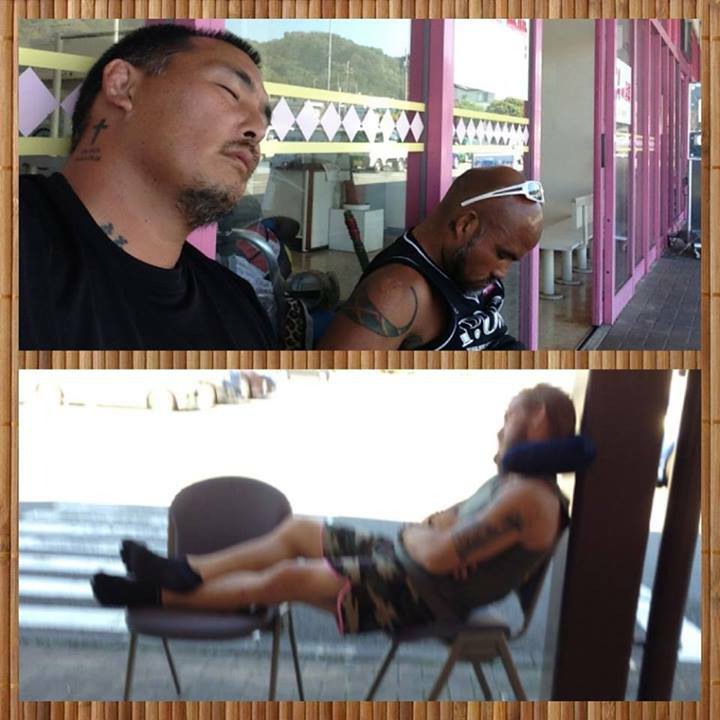 UFC / Pride FC Superstar Enson Inoue To Walk 1360 Miles Across Japan.